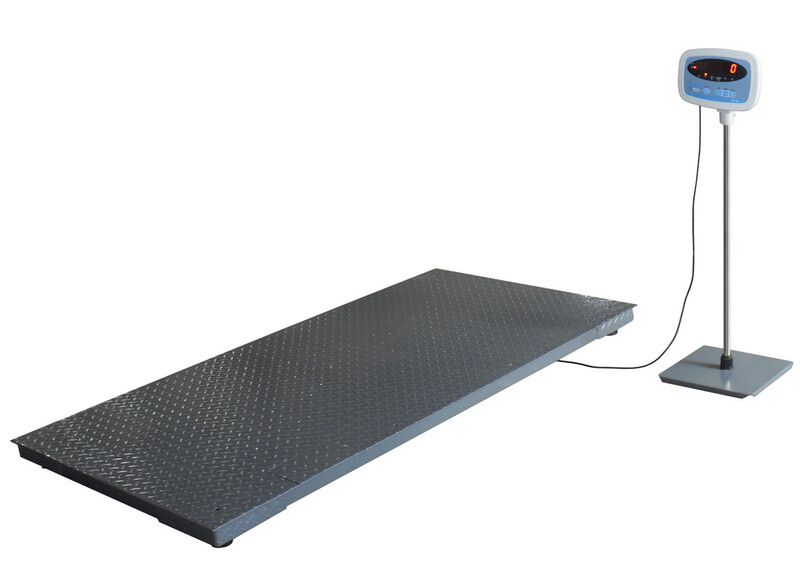 A versatile weighing system comprising a large, low-profile platform with linked indicator unit which can be mounted on an optional floor stand as pictured. 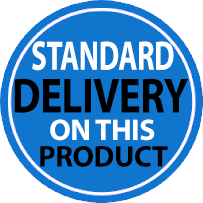 The platform is very solidly made and designed to cope with rigorous applications. 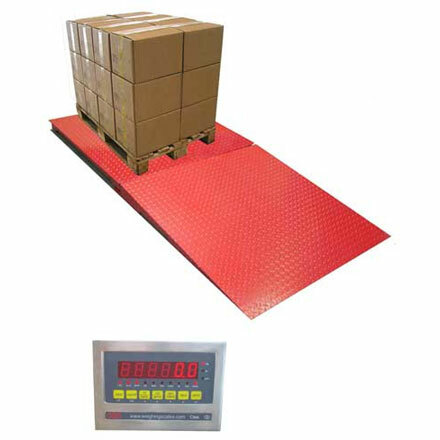 This system is ideal for accurately weighing horses and other large animals, but is equally suited to general industrial applications. 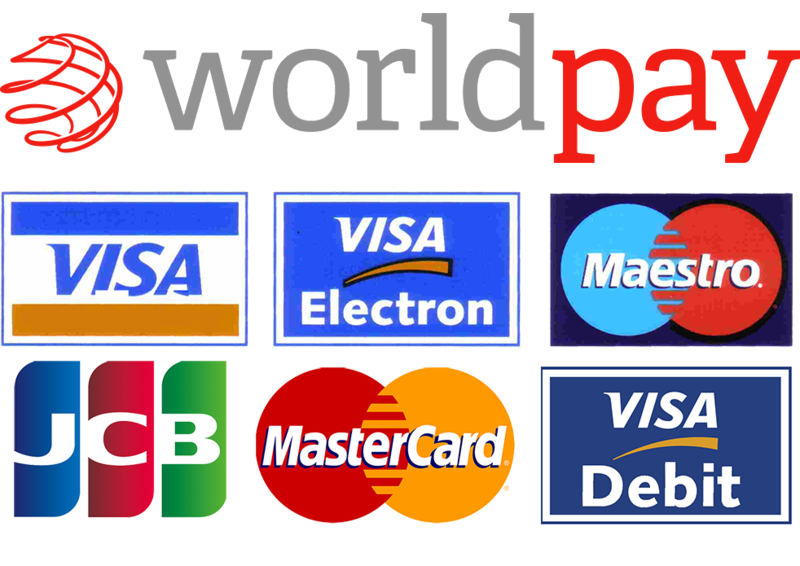 Capacity 1500 Kg. / 3000 Lbs. Division : 0.5 Kg. / 1 Lb. 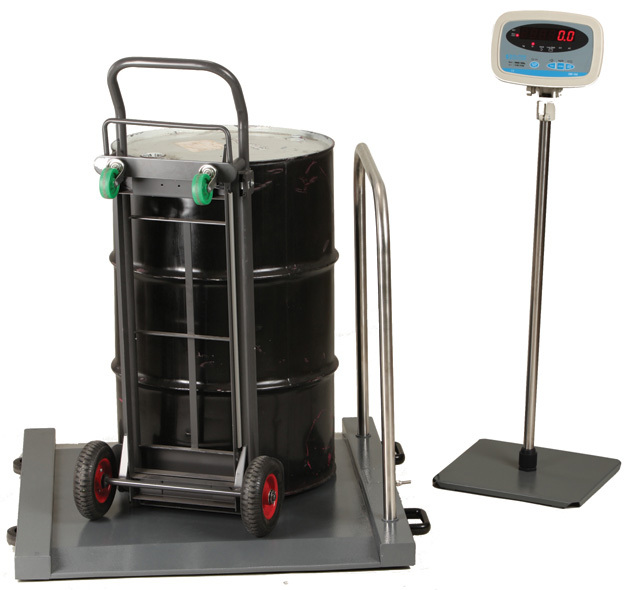 Low-profile barrel weighing platform providing consistent accuracy.